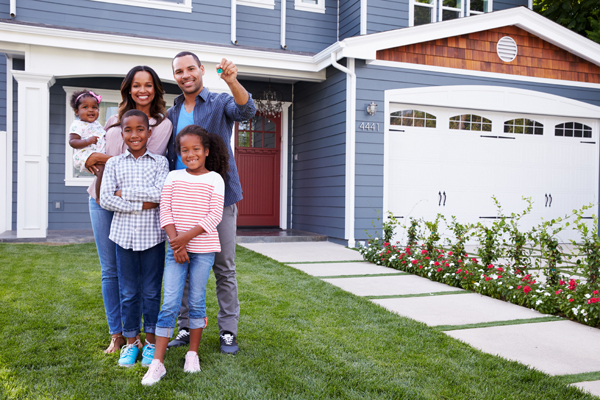 While it may not be your first thought when moving into a new home, homeowners insurance coverage is an important purchase that must be considered. Homeowners insurance (HOI) is a type of property insurance that covers a private residence. The purpose of HOI is to help provide protection to personal assets in the event of a natural or man-made disaster, as well as liability coverage for accidents that may happen to others while on your property. What’s Included in Homeowners Insurance Coverage? Remember, homeowners are always responsible for damages related to poor maintenance. How is Homeowners Insurance Coverage Priced? Homeowners insurance is generally provided under a contract set for a fixed period of time. The payments made to the insurance company are called “premiums”. The rate of the homeowner’s premium can depend on a number of factors relating to the likelihood of a home suffering future damages. Safeguards like security systems, favorable climates, and fire alarms can help ensure lower premiums. Older houses in higher-risk areas or with poorly maintained properties, out of date heating systems, and lack of security alarms may contribute to higher premiums. Do Renters Require Homeowners Insurance Coverage? You can acquire a homeowners policy even if you don’t own your home; for those who rent their residence, “renter’s insurance” is also available. Many landlords, in fact, require tenants to purchase this kind of protection. Whether you own a house or rent the property you live in, make sure to understand the basic types of homeowners insurance and the benefits it can provide. Make sure your home is secure and give your family the peace of mind they deserve. Shop for homeowners insurance today.